With high welfare standards Bocaddon Veal is reinventing this overlooked but delicious meat. Bull calves from dairy herds are reared in small groups in open air, loose straw yards. With plenty of fresh air and room to move around, a bit of sunshine (weather permitting! ), and a varied diet including milk, cereals and straw from their deep bedding, an ethically reared, flavoursome meat is the result. 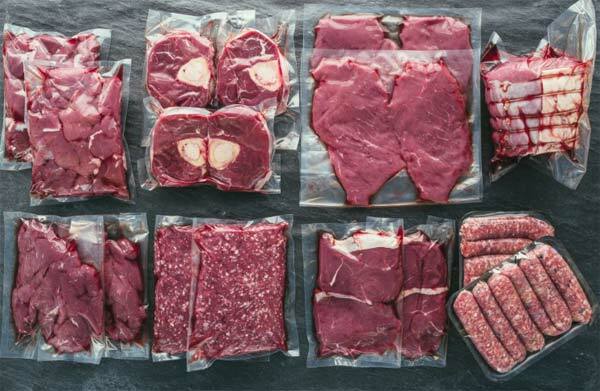 A farm butchery delivers the highest quality cuts to market every week, as well as supplying top restaurants across the South West, including Gidleigh Park in Devon and Hotel Tresanton in St Mawes.